tunes from Olatunji, Wiley + Stefflon Don + Sean Paul + Idris Elba, Adakunle Gold + Pheelz, Fresh L + Davido, Jayda G + Alexa Dash, Burna Boy, Peter Matson + Jimpster, Problem Child, and King Promise + Wizkid, plus an extended broken beat set with songs from Bugz In The Attic, New Sector Movements, Vikter Duplaix, Blakai + Bembe Segue, Zed Bias + Tyler Daley + Afronaut, Mark de Clive-Lowe + Seiji, The Realm + V + Yukihiro Fukutomi, Kahil El Zabar + IG Culture and more. silhouette. 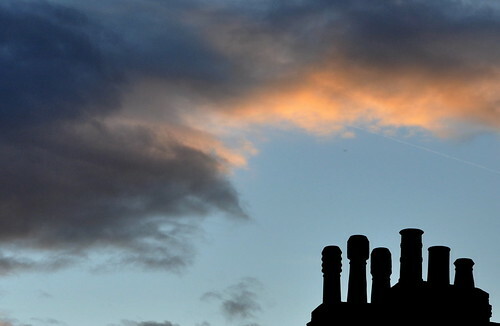 chimneys of kensal green. london. | by megan trace. INSTANT VINTAGE RADIO 004 | A Special Additions + Broadcast.